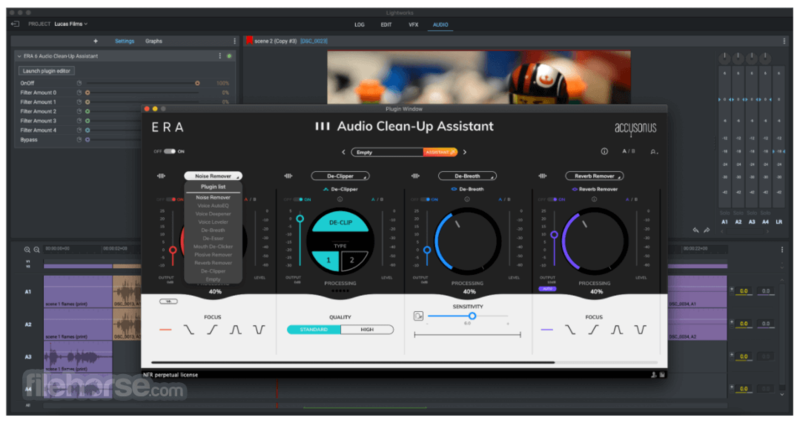 Lightworks is EditShare's Academy and Emmy award-winning, professional Non-Linear Editing (NLE) software supporting resolutions up to 4K as well as video in SD and HD formats. In the last 25 years Lightworks has been used to edit some of the finest films in cinema history: The Wolf of Wall Street, LA Confidential, Pulp Fiction, Heat, Road to Perdition, Hugo, The King’s Speech and many more! We’re proud of its heritage and we want to share it with you. Discover the incredible features of this application and why Oscar nominated editors around the world use Lightworks Pro every day. 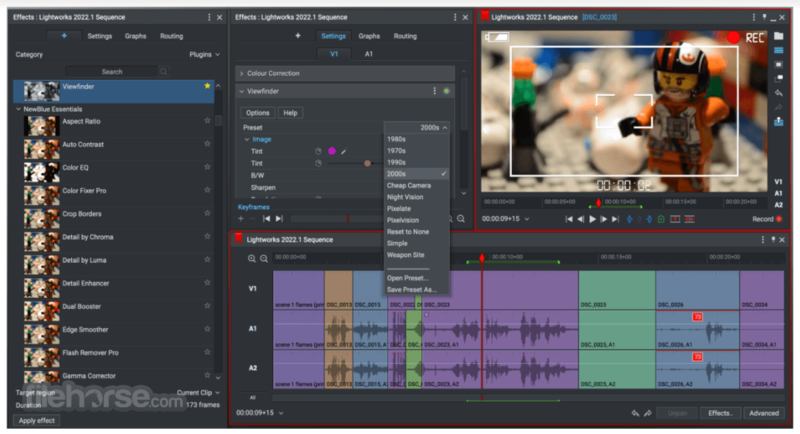 Lightworks is the best free video editor for Desktop with professional-quality tools! There are two licenses available for Lightworks: a Free seven-day renewable license that all users can activate immediately after installation, and a Pro license which can be purchased as a Month, Year or Outright from the Lightworks Shop. To receive a Lightworks Free license, simply sign up. Lightworks Free offers you full editing power, and export to our preferred upload partner Vimeo at 1080p resolution. Purchase a Pro license and unlock all features and export options for all broadcast formats including AVID DNxHD, Panasonic and Sony formats, AVCHD, MOV, MXF, AVI. Interchange with other Applications (Media Composer, Protools, FCP, Resolve) with AAF, EDL or XML. You can even export to a distribution format MPEG-4 (Web, YouTube and Vimeo) at a maximum resolution of 4k or to DVD and Blu-ray.